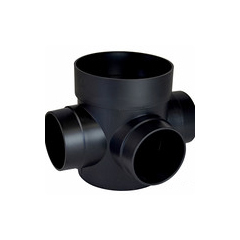 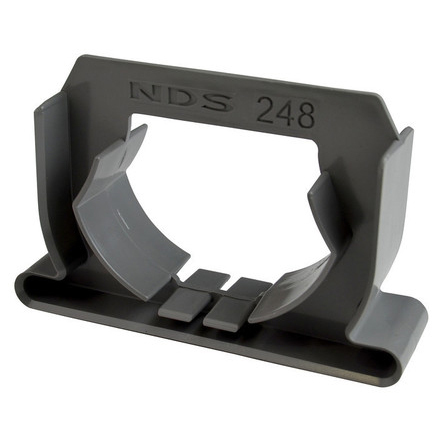 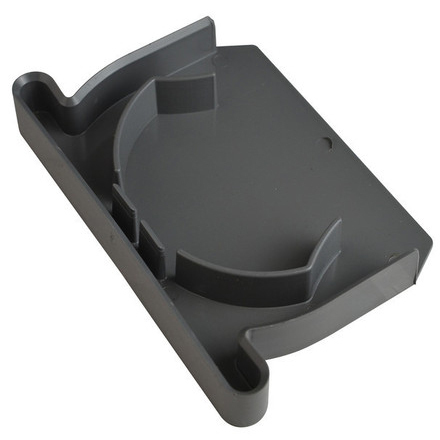 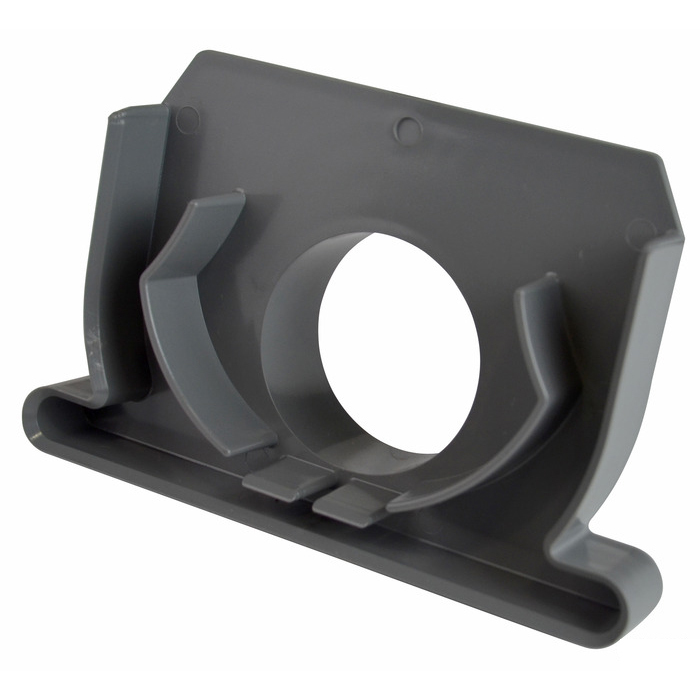 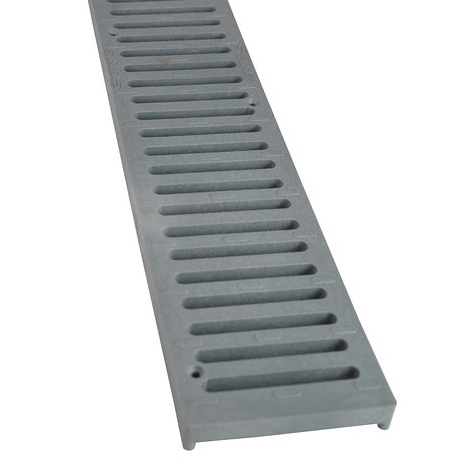 Profile channel drains have a unique patterned flying buttress design that provides load bearing support from both sides as well as underneath. 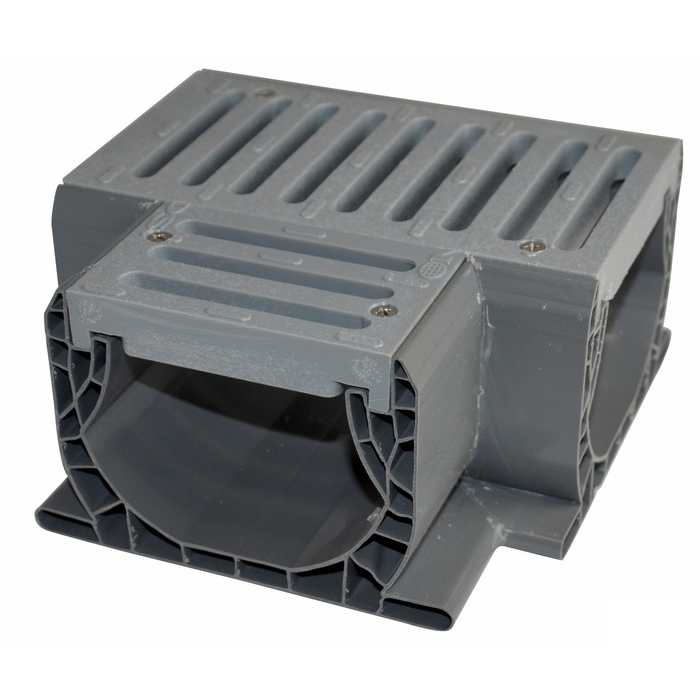 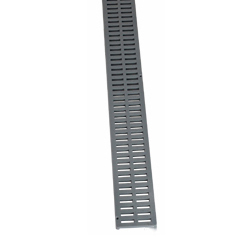 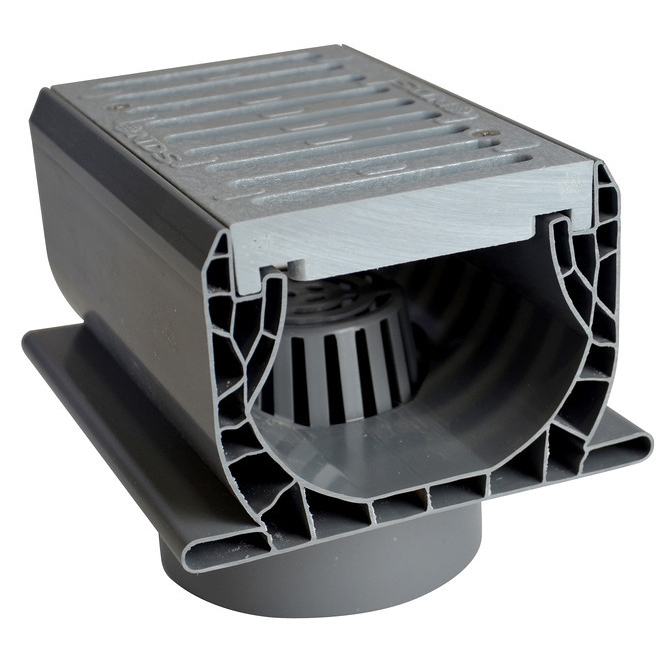 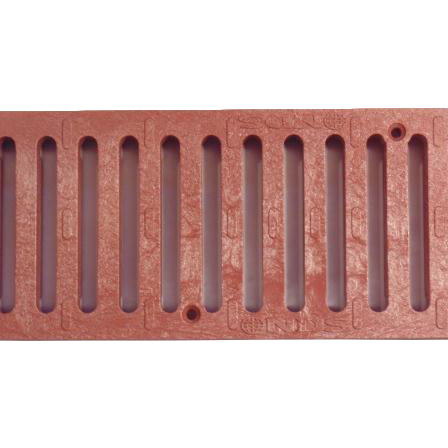 Spee-d channel drains are ideal for driveways, large decks, and commercial areas. 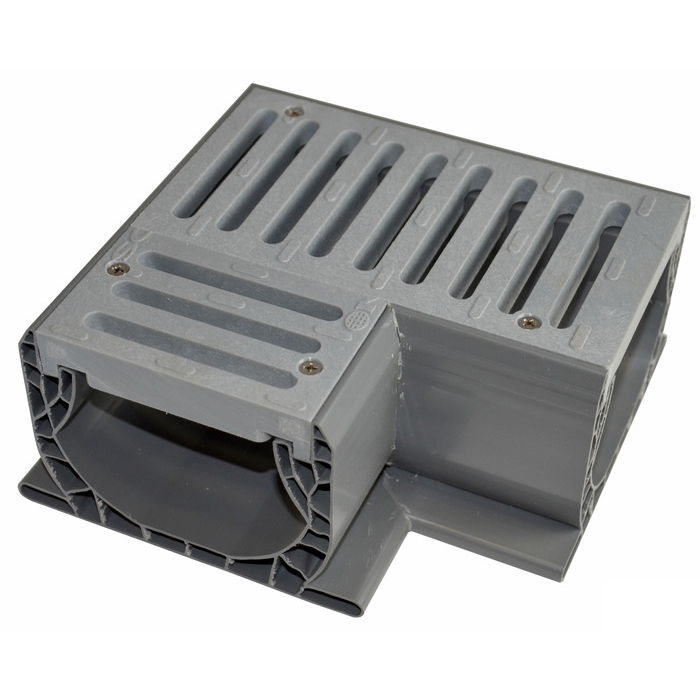 Effective in everything from patios to light vehicular traffic areas.